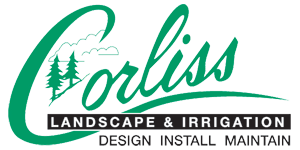 One of the easiest ways to increase your home’s value is by obtaining premium landscape maintenance service and makeover from Corliss Landscape & Irrigation. 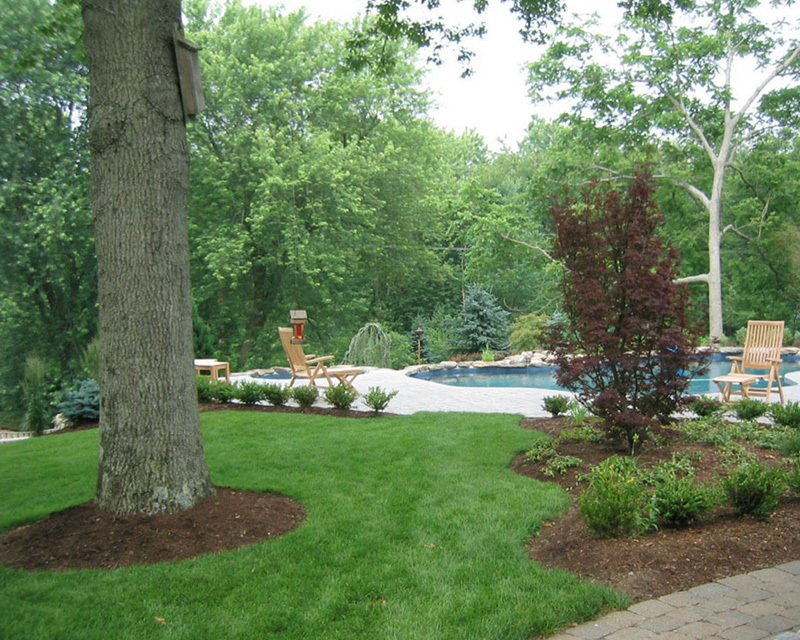 At this award-winning company, we have a team of skilled designers, foremen and landscape managers that will make your makeover and maintenance work a breeze. If it’s a water feature, outdoor living space or retaining wall or anything in between; we do it all and do it all well. Hiring our Byfield MA landscape maintenance service will ensure you enjoy your yard and gardens without the dread of weeding, pruning or summer grass cutting. 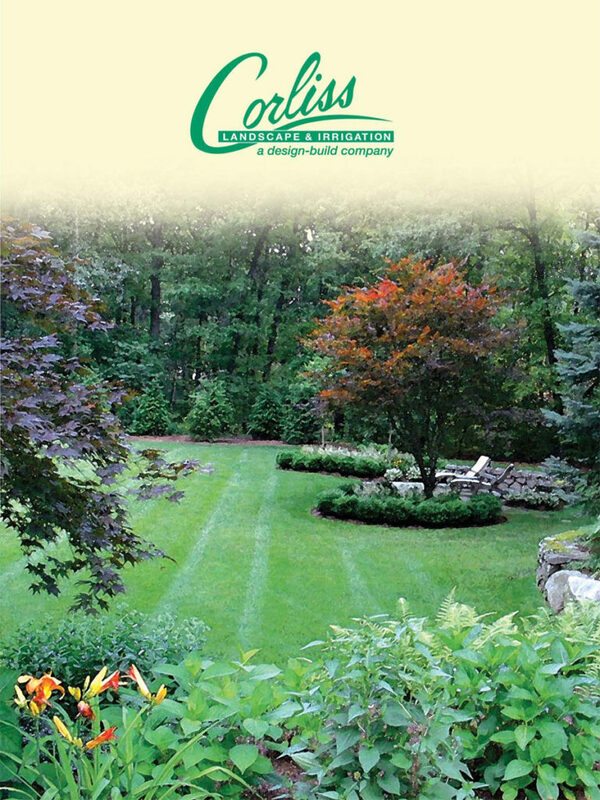 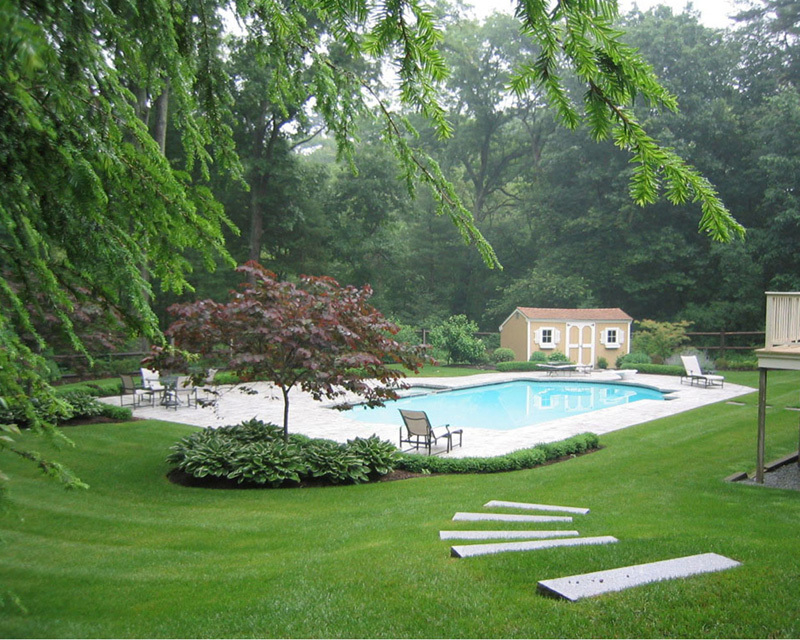 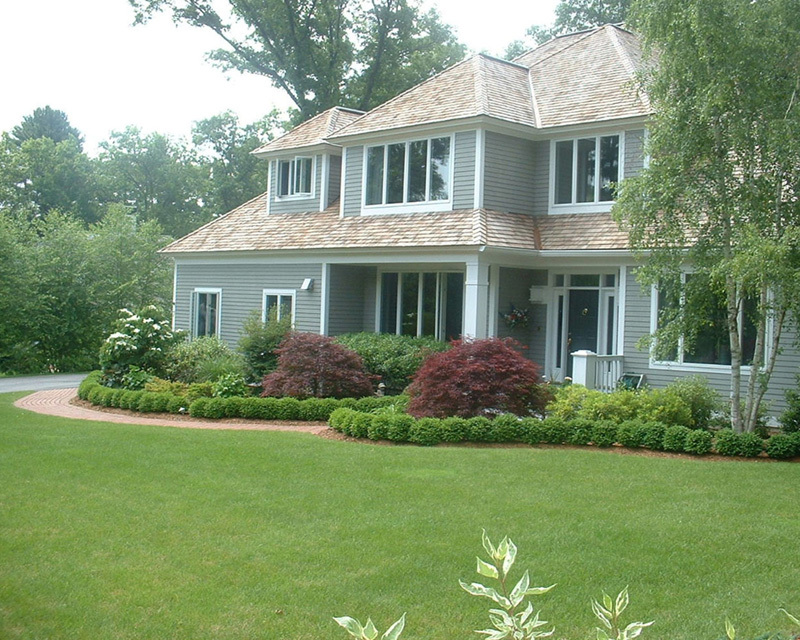 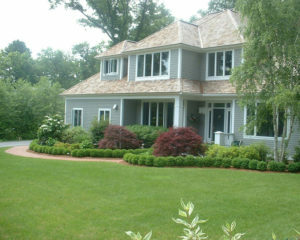 Our regular lawn and Massachusetts landscape maintenance service will take care of the rest by keeping your plants healthy, gardens clean and lawns trim. 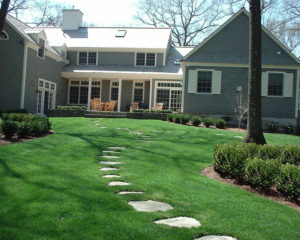 Have a leap of faith with our beyond compare Byfield MA landscape maintenance service and call us now at (978) 356-4224 for an ever-green transformed look of your yard or garden or landscape.